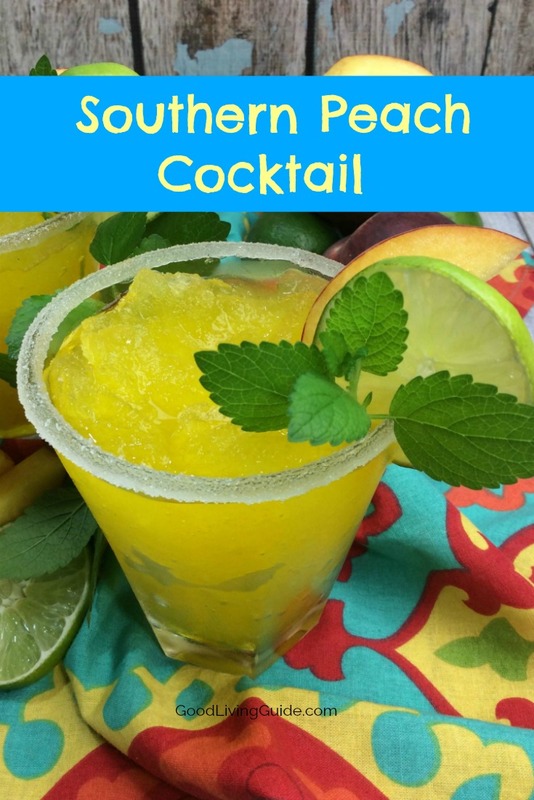 Looking for a refreshing summer beverage for any social gathering or just one of those lazy summer days by the pool? 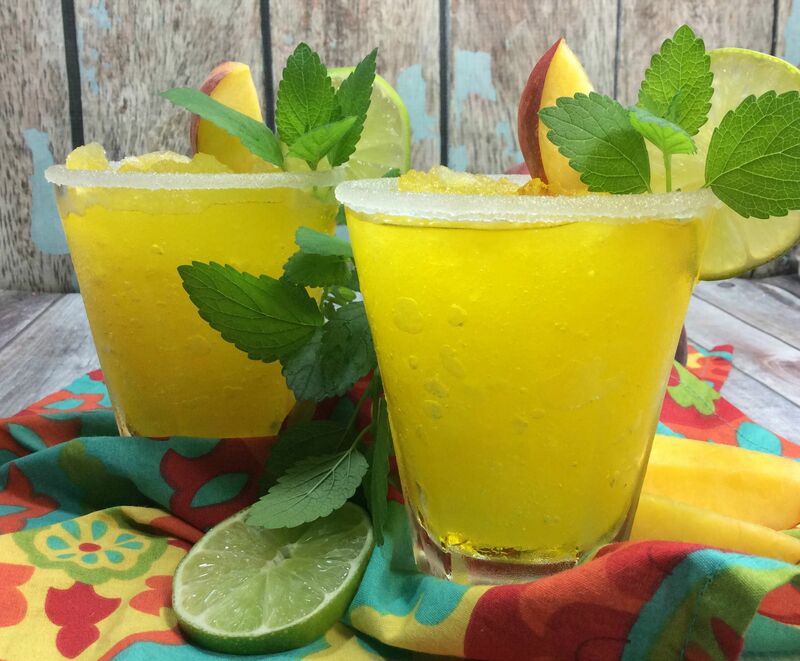 This easy-to-make Southern Peach Cocktail is sure to be your new go-to drink for summer. How can you go wrong with Peaches and Whiskey, right? 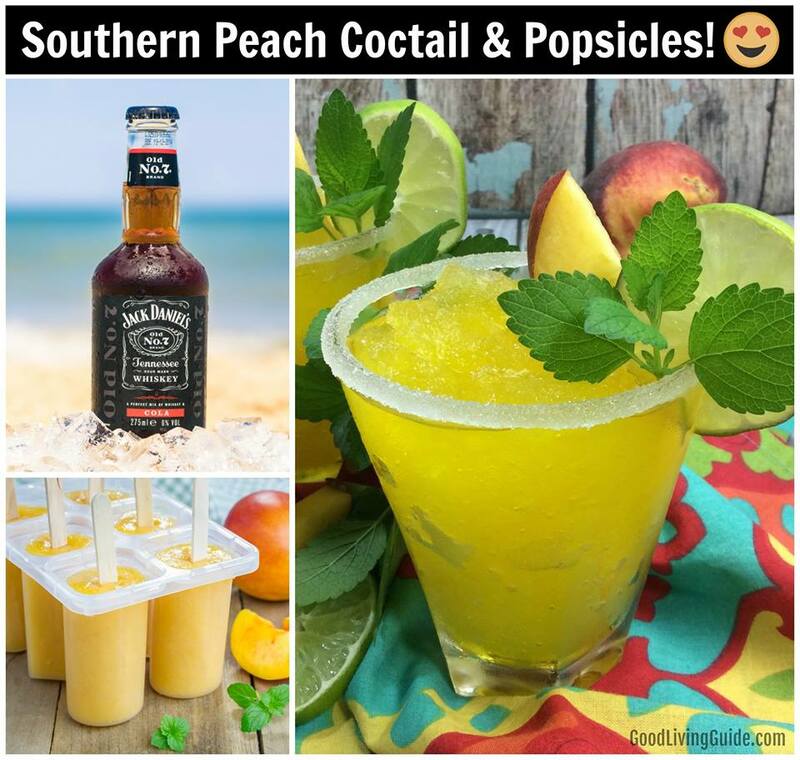 And if you in the mood for something even colder, these are great for turning into Southern Peach Popsicles! 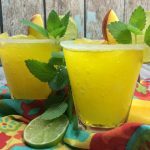 This Southern Peach Cocktail is one of the best tasting and refreshing drinks you can make. …And since we are making a “Southern” Peach Cocktail, it would only be fitting to use a southern whiskey for this recipe. Although there are many distillers in the south to choose from, it’s sure hard to go wrong with the top selling American Whiskey in the world: known other than Jack Daniels!